Have you ever wondered where I spend my days? I own and operate a craft store specializing in supplies for beading, leather working, and jewelry making. I finally got around to updating my Google Maps entry and Google also sent their own photographer through. So, there are finally photos of the shop available for people to see. If you would be interested in taking a look at what takes up my non-free time, feel free to click and view. 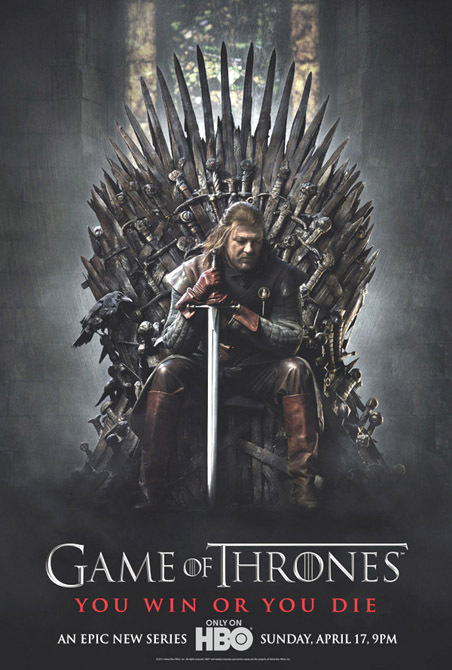 I finally received a shipping confirmation for Game of Thrones, Season One that I had pre-ordered. Of course, it won't ship until early March! But, at least I finally have a date and my order was placed months ago, so I am assured that it will come to me. I am deliriously happy about that, and thought that this might be their timeframe since Season 2 is scheduled to start in April 2012. 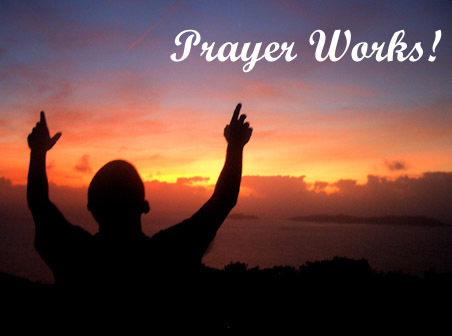 And please continue sending prayers and Light to my friends "G" and "I". "I" had surgery yesterday and will be recovering for the next week to ten days, so she's on the mend. "G", however, had confirmation that something very bad is coming down for her husband, and she's understandably terrified, angry, weepy, and all of the other things that any of us would be. She needs all of the positive thoughts sent to her as possible, so please think of her during your day today. Now I'm off to try and be creative with at least three scheduled interruptions messing up my rhythm today *sigh*. Have a creative and wonderful "hump" day. Current Location: Clean? You mean my room should be cleaned? Keeping G and I in my thoughts and prayers. Is the link supposed to lead to a map of the US and half of Canada? Shoot, yes...and no. 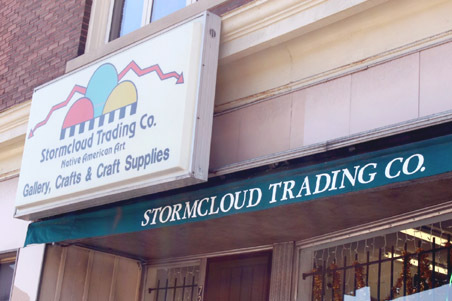 At the map, enter Stormcloud Trading and there will be one to click on in Saint Paul. Then, click on the store name to get into the specifics. The pics start at the bottom of that page. Sorry, I had hoped that it was a more direct link.